Yesterday I was in the 12th edition of the French Wine Trade Show that Business France organizes every year. It is a trade tasting gathering wine companies from all French wine regions. 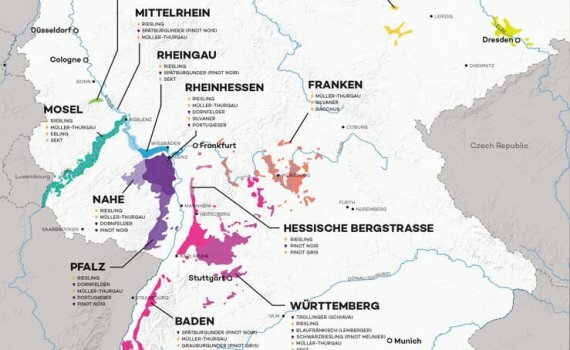 They presented more than 300 wines, giving tthe attendees a unique opportunity to discover and taste wines from a wide range of appellations of France! I had the opportunity to get some samples, which I’ll post my notes here and on twitter. This vivid red wine is a blend of 60% Merlot, 30% Cabernet Franc and 10% Cabernet Sauvignon. 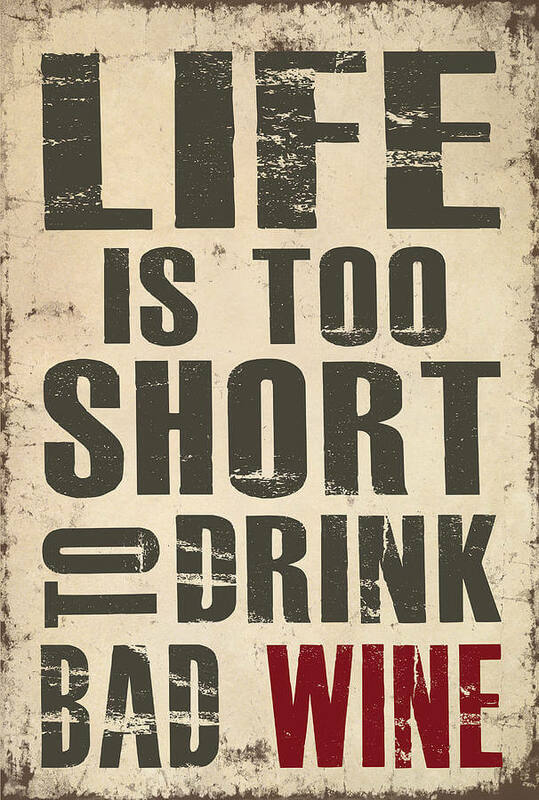 Medium bodied, soft, silky and fresh, the wine is perfect for early, supple, drinking pleasure with all its charming. On the nose it brings ripe fruit aromas, and in the palate is quite balanced and offers velvety tannins, with lovely fruit flavours. Quite elegant for the second wine of the house. 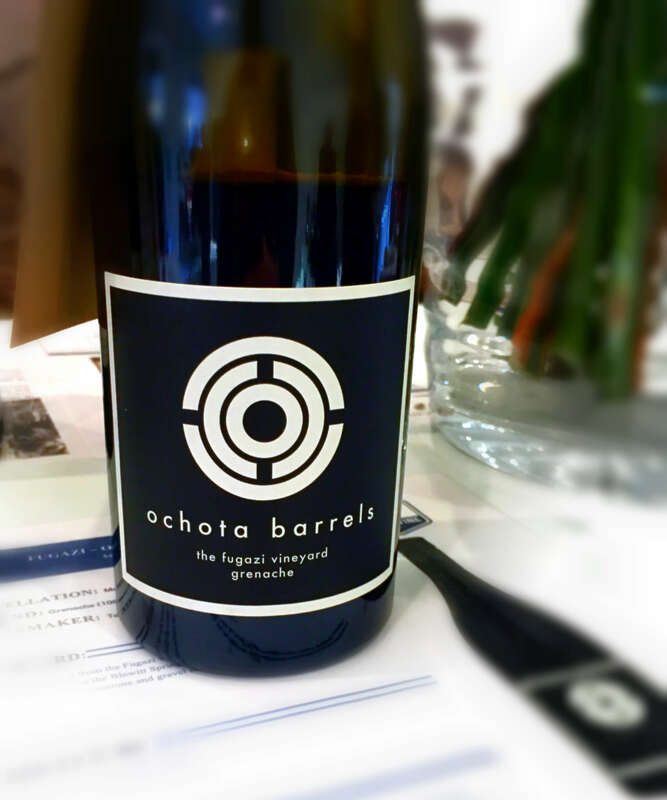 Made from Syrah, Cabernet Sauvignon, Merlot and the outstanding Tintilla de Rota, a recovered local variety, this wine is fermented in stainless steel tanks and rests in French oak barrels for 5 months. 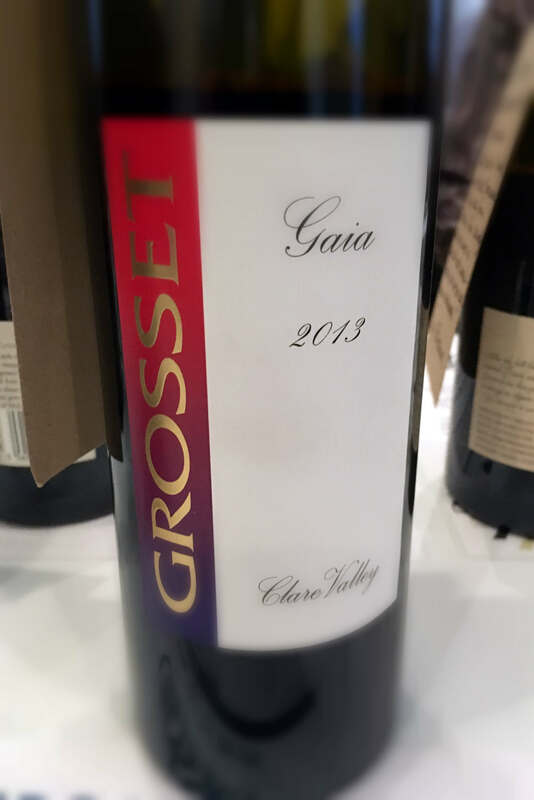 Very bright and deep cherry colour with purple reflections and an explosion of aromas, black berries, jammy fruit, spicy, with a creamy touch, chocolate, toffee, liquorice and some toasted aromas. Subtle herbal and mineral aromas. Very tasty in the palate with notes of fruit and creamy feeling with nice balsamic and toasted aromas in the background. Good and long finish, very pleasant and tasty. Nose: Clean, medium pronounced aromas of cooked fruits, jamminess. 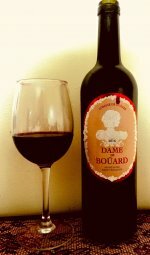 Palate: Dry, medium+ acidity, -medium tannins, medium+ alcohol, medium body, medium intensity, flavours of cooked fruits and spices. Medium+ finish. 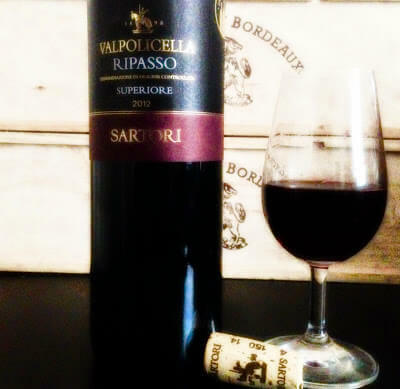 Conclusion: For me Ripasso wines are made to please, you can’t go wrong with it. This is no exception: well balanced and very structured, is a fantastic wine for many occasions, ready to drink. For the “locals”, Supervalue offers it for 12€ this week, reduced from 19.99€, they say. Nose: Clean and youthful, with pronounced aromas of fresh red fruits (red cherry, strawberry) and a sweet spice hint (liquorice). 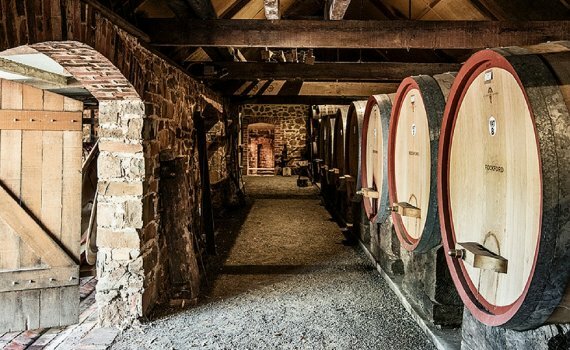 Palate: Dry wine with low acidity and low to medium tannins. Medium alcohol sensation (despite its average 13%), medium to light body, with flavours of red fruits aromas found on the nose, plus subtle spices and herbal notes. Medium finish. 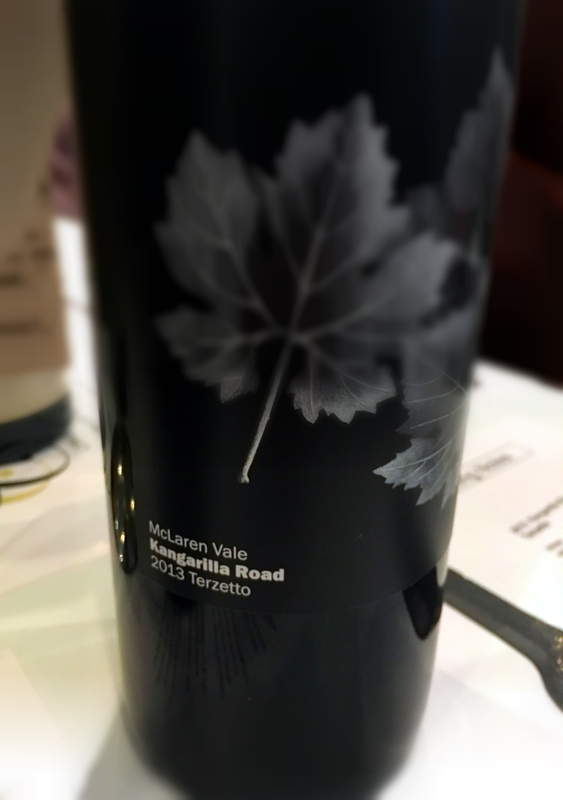 Conclusion: Soft tannins and medium alcohol with lots of fruit aromas make this wine an easy drinking one, ready to drink. For those in Ireland, Supervalu is offering this wine for 9€ (reduced from 18€, they say). 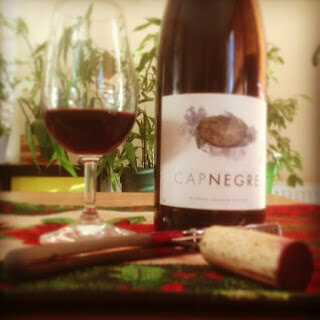 This red crianza from Roussillon is made from Carignan (or Samsò), Grenache (or Garnatxa) and Syrah. Roussillon is located in the French region also known as French Catalonia, where most of the population also speaks Catalan.Cap Negre has a vivid cherry colour with purple trim. Its aromas of ripe fruit, mainly strawberries and blackberries, with notes of menthol, fine spices and a subtle dairy, very intense and well balanced. On the palate it has fruitiness, herbs and smoked notes, with a good and persistent length.It was aged for 12 months in French oak barrels, which can be noticed on the aromas and the flavours. Food recommendations are soft meat, spaghetti carbonara, and cheeses. I love to host people at home, it’s such a pleasure! Last night we had a friends couple for bruschettas – or something like that! Basically tapas & wine. Who needs more? 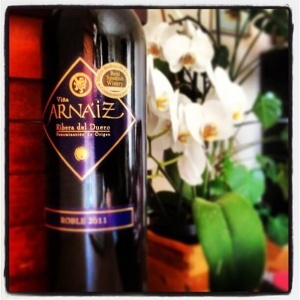 To match the bruschettas – chopped tomatoes, buffalo’s mozzarella, olive oil, black pepper, and bread – I opened one of the my recent discoveries, Viña Arnáiz Roble 2011, DO Ribera Del Duero. 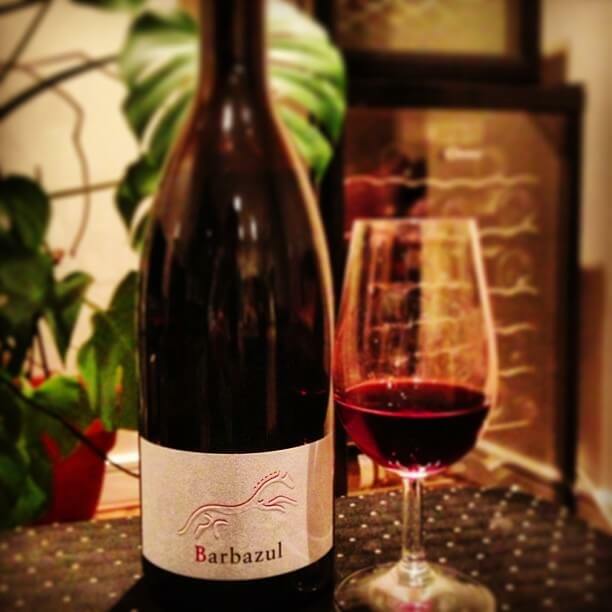 A young crianza red wine made from Tempranillo, Cabernet Sauvignon and Merlot grapes. A careful treatment is given to strains along the year, from setting the date of the harvest when the grapes have reached optimum maturity in each plot, till proceeds to hand picking the grapes, where plots are manually selected, which of those grapes will be part of the blend of the wine.Once the grapes get at the winery, they are are ground and pass the maceration tank till they achieve the desired balance in the composition of the wine. 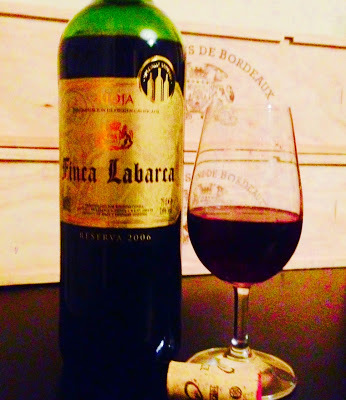 They then proceed to racking it by gravity without mechanical actuation and the wine obtained after a first racking, is the malolactic fermentation.This Viña Arnáiz matures in French oak barrels for 4 months, during which is performed three racking to help oxygenate the wine.They recommend to open this Ribera Del Duero Roble at least one hour before drinking it, and to pour it in a decanter – if you can – to better appreciate all its virtues… And so I did. 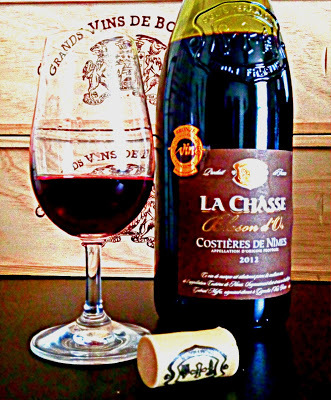 Opened it a good hour before serving, poured it into a decanter and… voilá! The wine was fantastic… BUT, I have to confess, ashamedly, that we didn’t finish the second bottle, and I had to pour it back to the bottle and left it on the refrigerator till the next day.Lunch time – gnocchi à bolognesa. What to drink? The left-over Viña Arnáiz Roble. And guess what? The wine was even better! 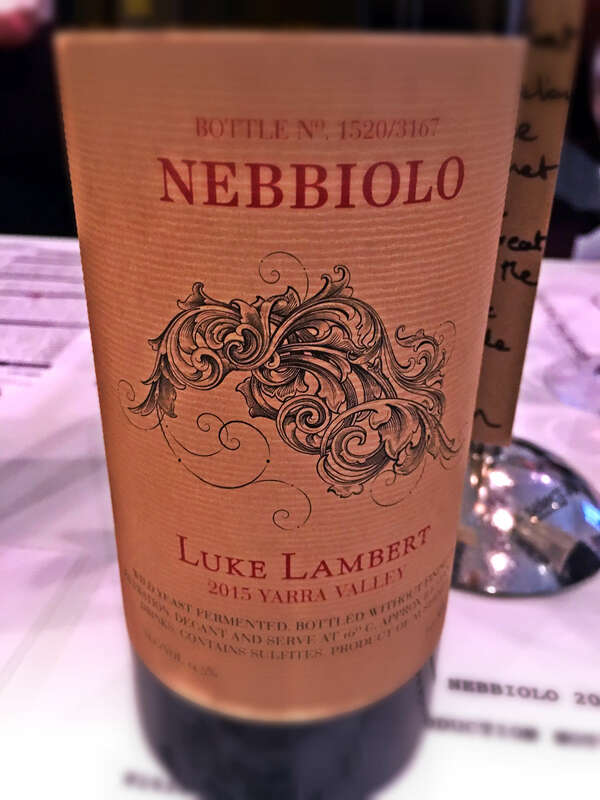 All the subtle aromas were more accentuated, the velvet sensation from the malolatic, the freshness from the maceration, the red & black fruits, and even a mocha finish! This is, among others, one of my The Day After Wine”. The day after, putting some left-overs together for a quick brunch, we decided to try it again, with a lovely & improvised stir fry king prawns… and I have to tell you, the wine was almost like another one! Lovely fruity aromas came instantly as I poured it into the glass, mainly apricots and peaches. Then the palate the fruits again, with some spices (white peppers, sweet spices) and hints of minerality as well. 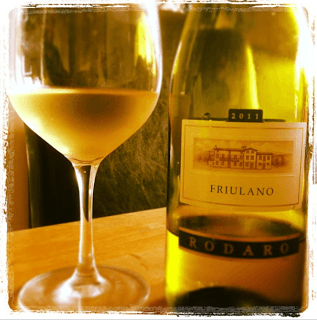 Undoubtedly, this Paolo Rodaro Friulano 2011 is my “the day after” wine!